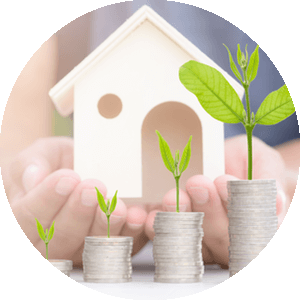 Designed to be a Stress-Free Real Estate Buyer and Seller Tool. This site is designed for you, the client! 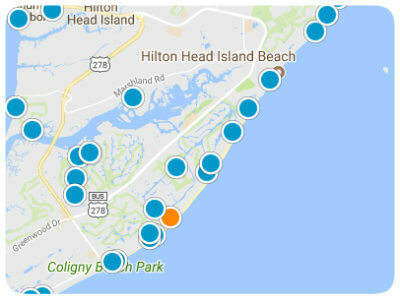 Resource for fun local events that will get you into the swing of Hilton Head Island Lifestyle. 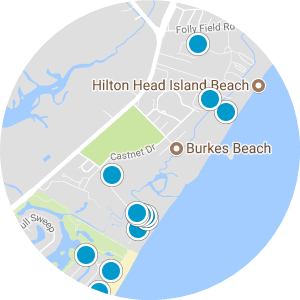 12 Miles of "Award Winning Beaches"
You, the client, are our top priority from the first transaction all the way to the closing table. an exclusive showcase to people on the Island. in a stress-free and no obligation manner. "Brian has been a pleasure to work with. Quickly sold our condo and before closing had found us the perfect house. All within 30 days! 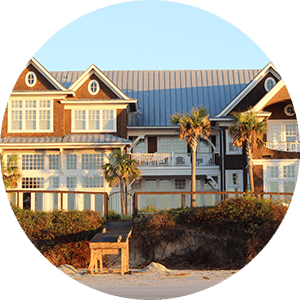 We were pleased ... more "
"Brian is an exceptional realtor with so much knowledge of the Hilton Head community. Despite our house search being unexpected and falling during the ... more "
"Brian was in constant contact thoughout the entire process as to our status each step of the way. His “follow-up” was immediate and if not we got a ... more "